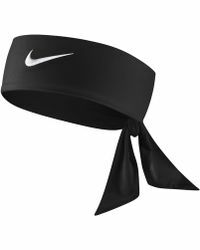 Nike first started life in 1964 'although then it was under a different title. 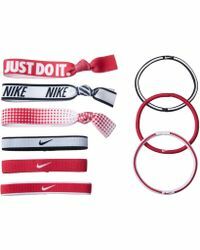 Taking its current name from the Greek goddess of victory, Nike is known for providing leading ranges of sportswear and athletic apparel that are unmatched in their game. 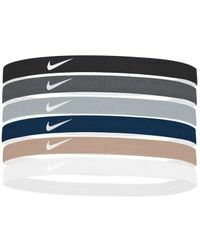 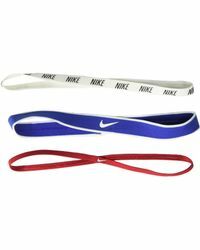 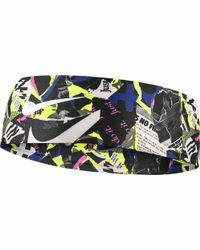 Innovative, fresh and fierce, Nike hair accessories add a cool and performance-enhancing touch. 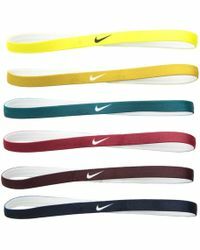 With a wide range of colors to choose from, these headbands are all proudly emblazoned with the iconic 'swoosh' logo 'so you know you're getting the best from the best. 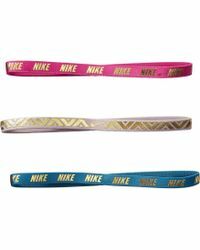 The real deal, Nike hair accessories are recognizable around the world. 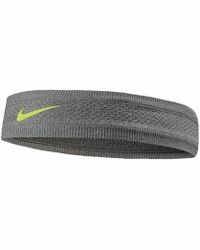 Speed Performance Headband - 2"
Dri-fit Bicep Bands - 1/2"